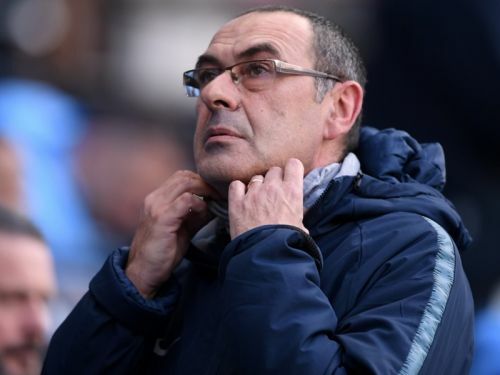 Maurizio Sarri reportedly has the next fortnight to save his job at Chelsea after the humiliating 6-0 defeat to Manchester City at the weekend. Chelsea players reportedly held something of a crisis meeting after their humiliation at the hands of Manchester City at the weekend. 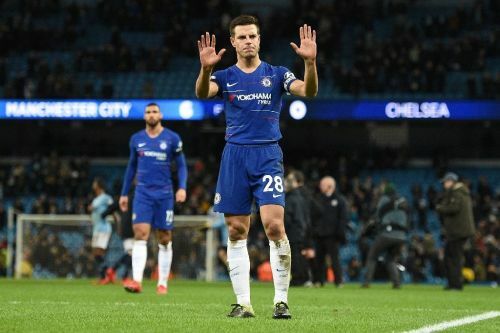 Cesar Azpilicueta has apologised to Chelsea fans after their humiliating 6-0 defeat by Manchester City, describing it as one of the lowest points in his professional career. 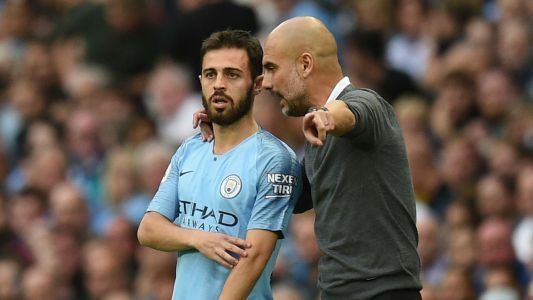 Maurizio Sarri's team crashed to their heaviest loss since 1991 as the Premier League champions ran riot at the Etihad Stadium on Sunday. 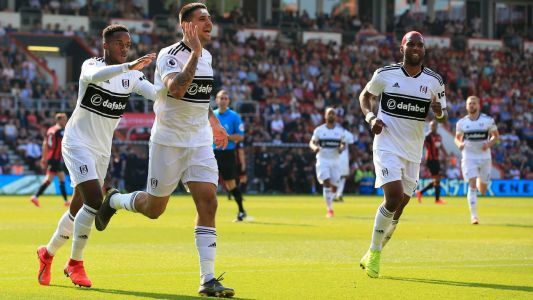 The heavy defeat saw Chelsea slip below Arsenal to sixth in the table on goals scored and raised further questions over the future of Sarri.